You already know how important it is to complete a job correctly. From ensuring loads are packed securely to recruiting safe drivers, you're constantly invested in making your business the best it can be. 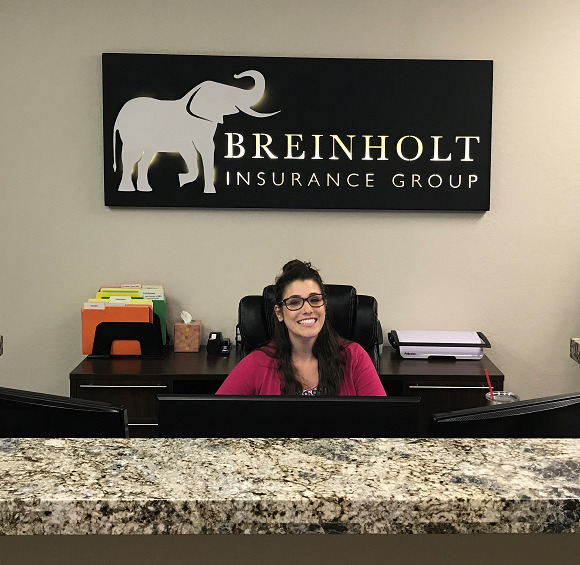 Breinholt Insurance Group can help make sure your efforts are protected, and that if something does go wrong, you'll be able to continue operating.